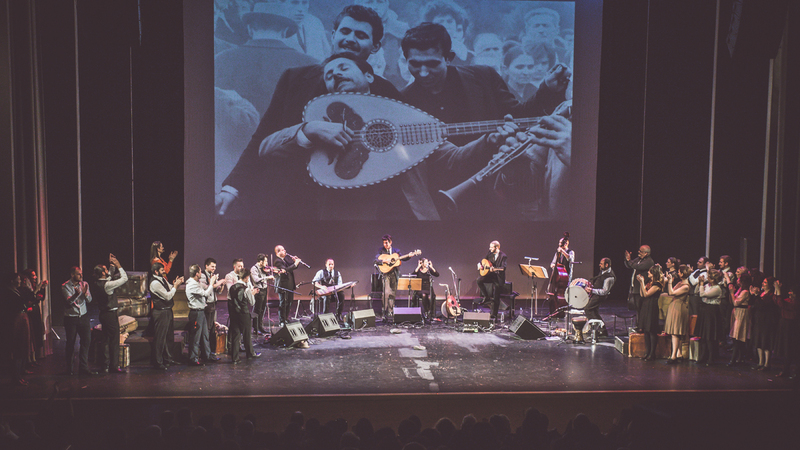 Limassol Folklore Association hosts Greek traditional music band TAKIM, and together they present a remarkable production, combining music and dancing, full of colours, sounds and rare visual material, curated by Lambros Liavas. 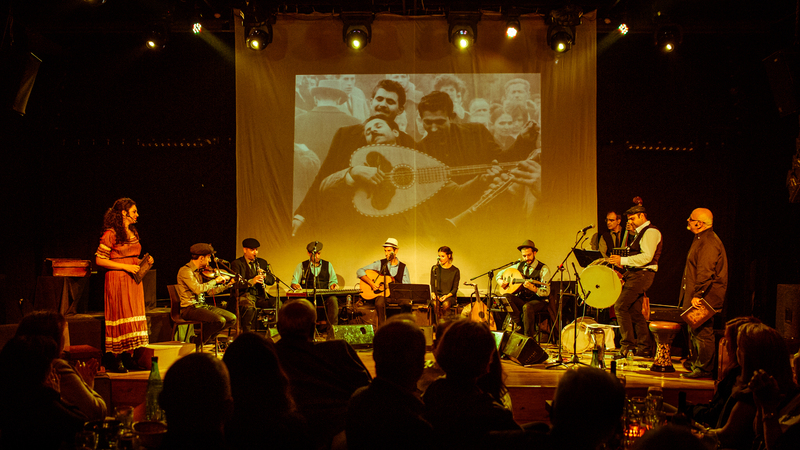 Their music journey passes by Ioannina, the Balkans, Constantinople, Smyrna, Cyprus and America. 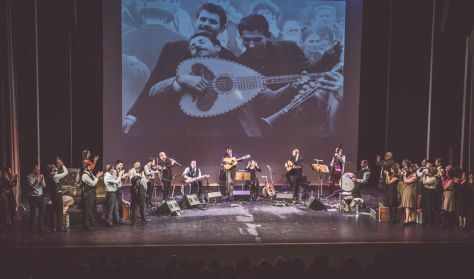 In every corner of the world, poignant human stories unfold, related to some of the greatest instrumentalists and singers who marked the music tradition of the wider Greek world with famous and beloved songs, as well as with “hidden diamonds” that deserve to be revealed.